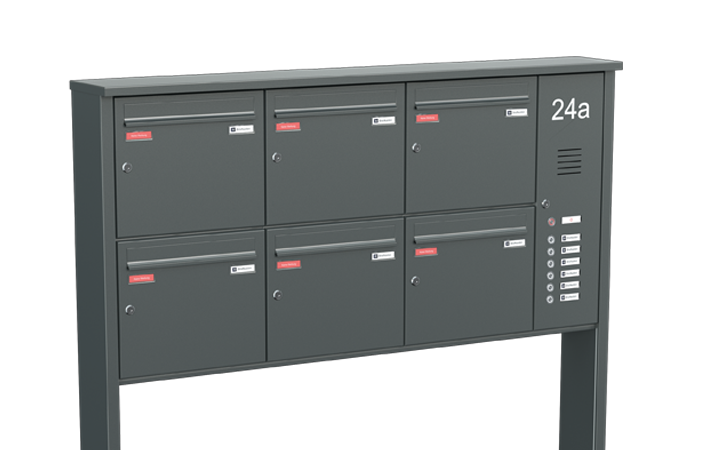 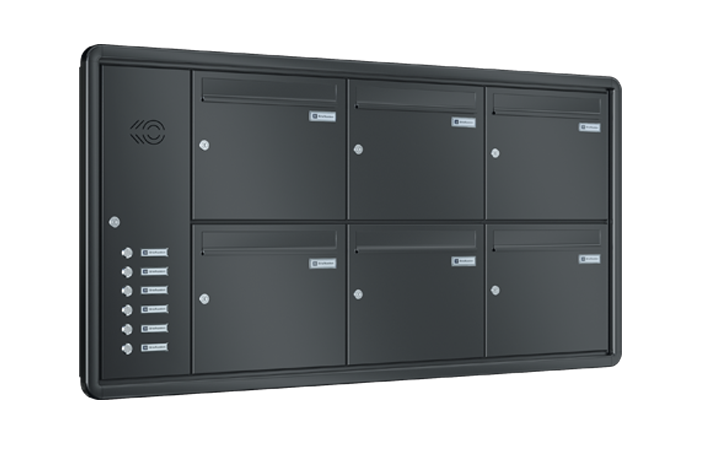 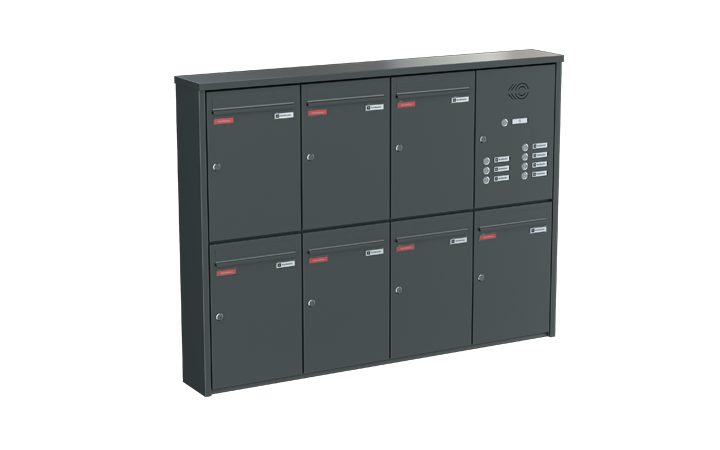 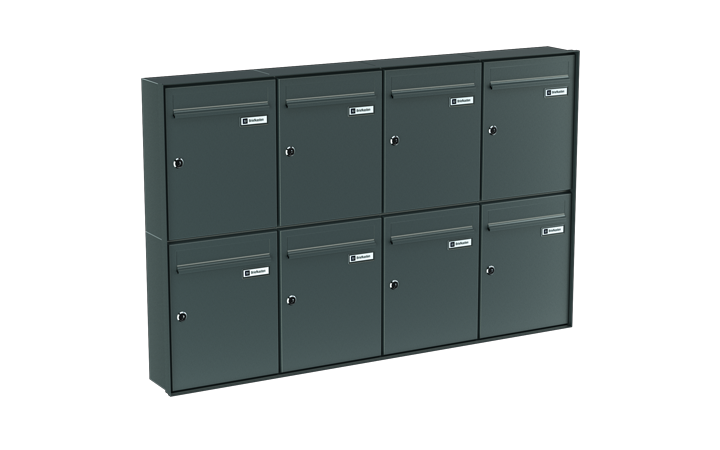 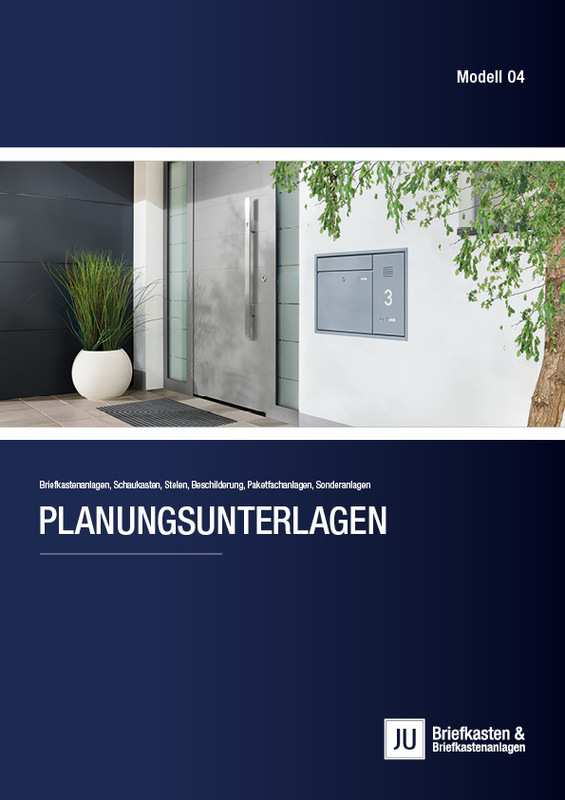 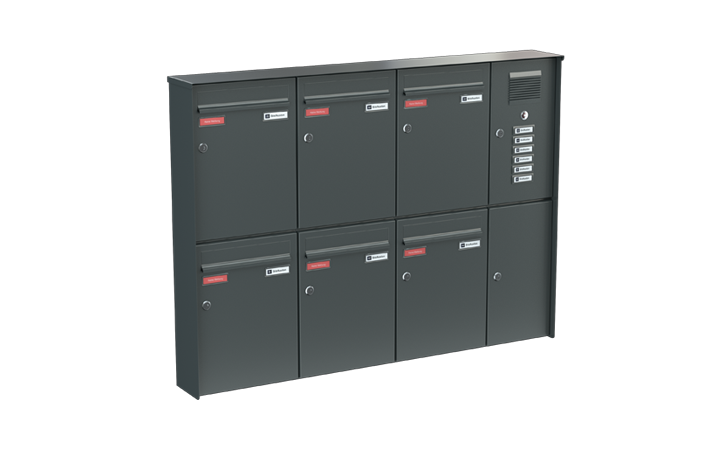 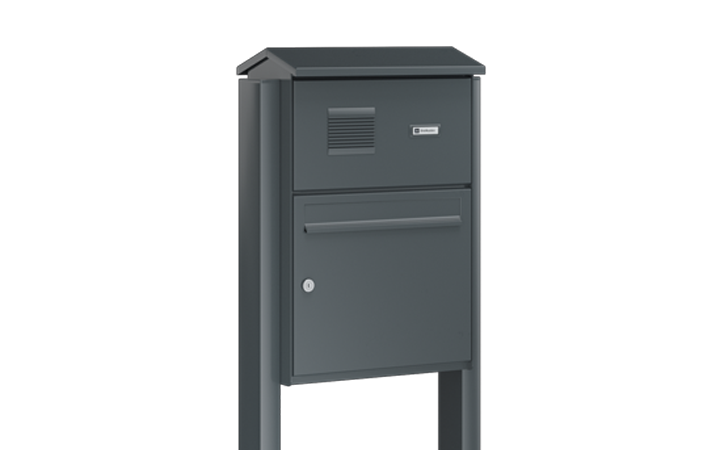 Vertical mailboxes are particularly suitable where the structural conditions require the smallest possible depths of the mailboxes or mailbox systems, whether in the flush-mounted, surface-mounted or free-standing installation variants. 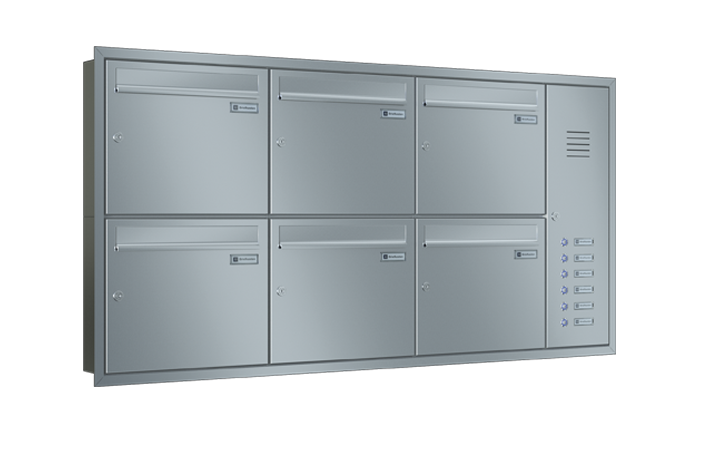 A wide range of coverings can be used to meet the most varied requirements for optics or materials. 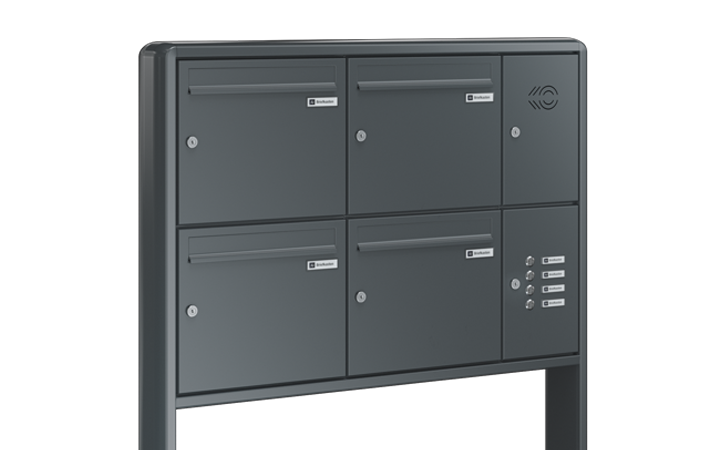 For commercial real estate or for higher mail volumes, we recommend our standard solution model 04-700 with a depth of 150 mm with an appropriate panelling profile.